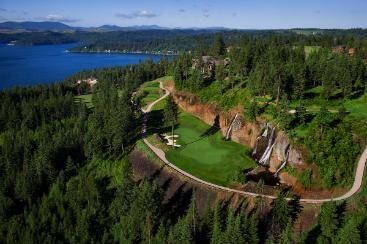 Coeur d’Alene is quickly becoming a golfer’s paradise. 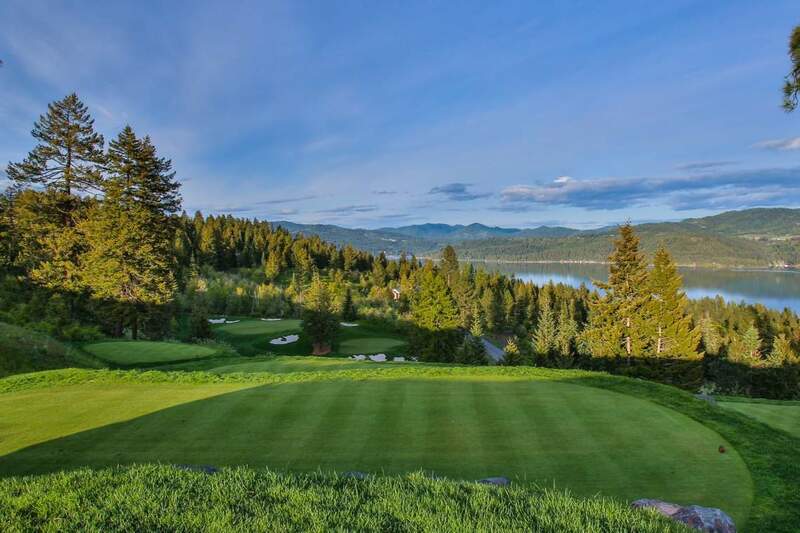 From private clubs to outstanding public courses rated the top in the nation, and even the world’s only floating green, Coeur d’Alene has everything to please the golfer looking for the ultimate round. 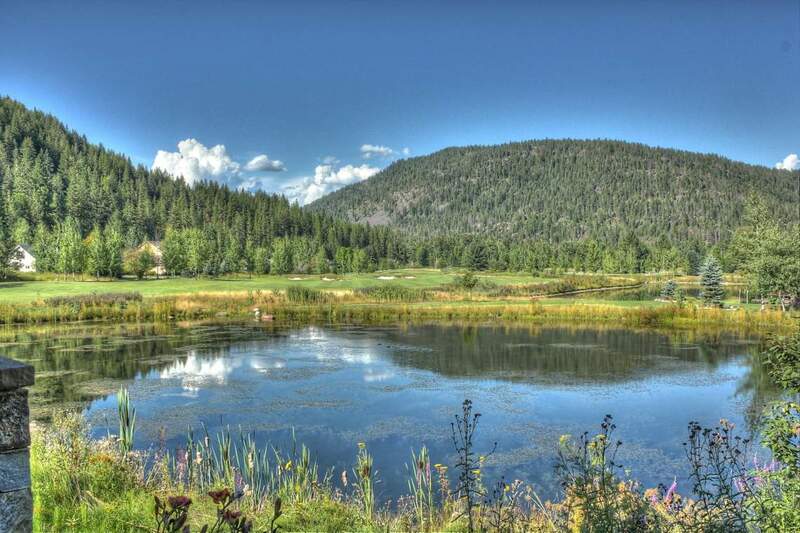 In fact, there are over twenty outstanding golf courses within a short drive of Coeur d’Alene. One of these fabulous golf destinations is The Idaho Club located 45 minutes North in Sandpoint Idaho. 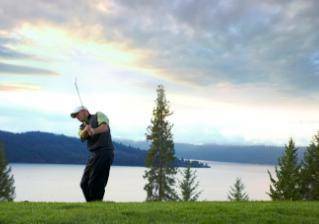 A private Jack Nicklaus design course located along the shores of Lake Pend Oreille. 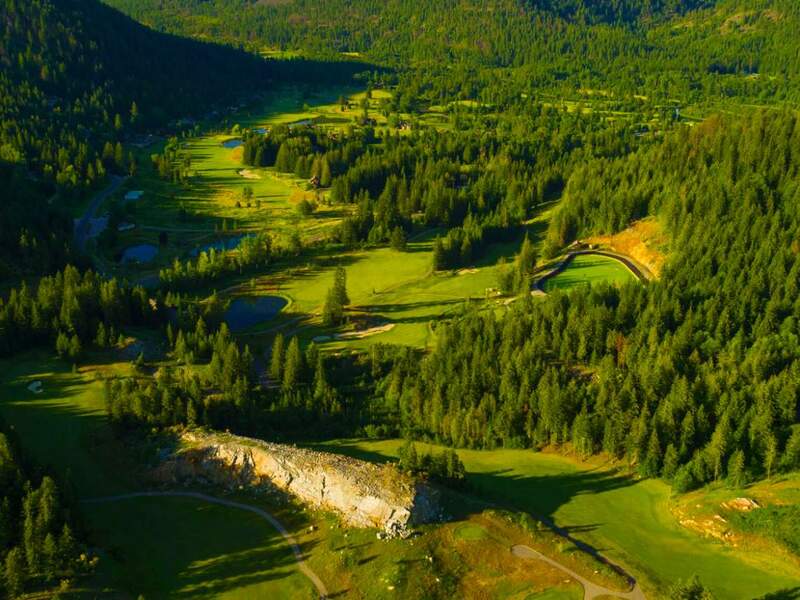 The Golf Club at Black Rock, The Club at Rock Creek, Gozzer Ranch, The Idaho Club- if you love scenic beauty and outstanding Golf, North Idaho should be your destination of choice. The Club at Black Rock was Coeur d’Alene’s first private golf club. After opening in 2003, the club quickly earned several accolades including Golf Digest’s Best New Private Course in America as well as being the only course in Idaho on Golf Digest’s Top 100 Courses in America list at number 27 for 2009-2010. Listed again and again in the top 100 Courses in America since 2009. The Club at Black Rock has several hundred active members who spend much of their summer at The Club. Black Rock also features a 31,000 square foot clubhouse that opened in 2004, a 129-slip marina and multiple dining venues and a spectacular sandy beach on Lake Coeur d’alene. For more information on The Club at Black Rock, contact your Black Rock Properties Sales Professional. Play is limited to members and guests of members only. Visitors to Coeur d’Alene usually start their golf experience at The Coeur d’Alene Resort Golf Course, which features the world’s only floating green. Incredibly manicured with impeccable service, The Resort Golf Course is a favorite among visitors. A short drive from Coeur d’Alene brings golfers to Circling Raven Golf Club at the Coeur d’Alene Casino. Ranked top among all public courses in the country, Circling Raven offers a challenging course in an incredibly peaceful venue. From world-class private courses to the highest-ranked public courses in the world, Coeur d’Alene has it all!